Obama loves pies, but he doesn’t appreciate beer. Working at the Republican National Committee last year, I closely watched every public appearance by Obama. And I learned a lot about our new president along the way. 1. Obama is bold. Actually, he is overly cautious. It’s no coincidence the first bills he signed into law were the Lilly Ledbetter Fair Pay Act and an expansion of the State Children’s Health Insurance Program, two populist favorites. Signing these bills was not an act of courage any more than attacking lobbyists or selecting Joe Biden as a running mate. In fact, Obama’s entire agenda is cautious (sometimes to a fault, in the case of his housing and banking bailouts). Are the numbers in his proposed budget eye-popping? Yes. But eye-popping budgets are well within the Democratic mainstream now. 2. Obama is a great communicator. Cut away the soaring rhetoric in his speeches, and the resulting policy statements are often vague, lawyerly and confusing. He is not plain-spoken: He parses his language so much that a casual listener will miss important caveats. That’s in part why he uses teleprompters for routine policy statements: He chooses his words carefully, relying heavily on ill-defined terms like “deficit reduction” (which means tax increases, rather than actual “savings”) and “combat troops” (as opposed to “all troops in harm’s way”). 3. Obamaland is a team of rivals. Obama earned the label “No-Drama Obama” for a reason. His closest advisers — those who actually shape his thinking, strategy and policies — are loyal and, by all accounts, like-minded. Obviously, they regularly disagree with each other, as any group of smart individuals does. But reading the (many) profiles of Obama aides written since the election, it’s striking that there are no anecdotes of serious disputes inside Obamaland. Obama does try to bring political foes into the fold when it’s convenient, but his team is primarily made up of political friends. 4. Obama is smooth. 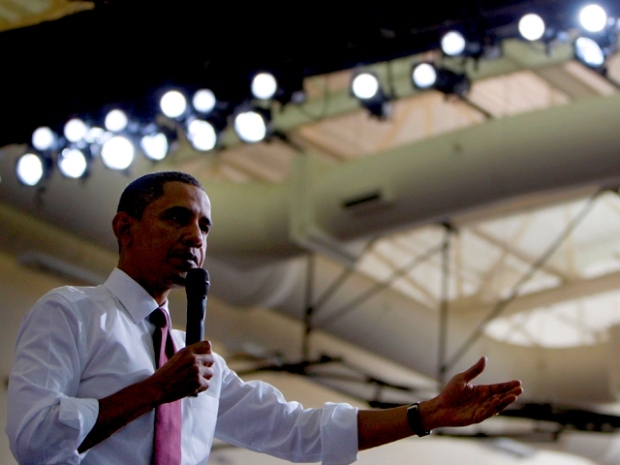 Despite being deliberate, Obama is surprisingly gaffe-prone. Reporters on my e-mail lists last year know he consistently mispronounced, misnamed or altogether forgot where he was. (In one typical gaffe in Sioux Falls, S.D., he started his speech with an enthusiastic “Thank you, Sioux City!”) His geographic gaffes are not just at routine rallies but at major events, including the Democratic National Convention and his first address to Congress. 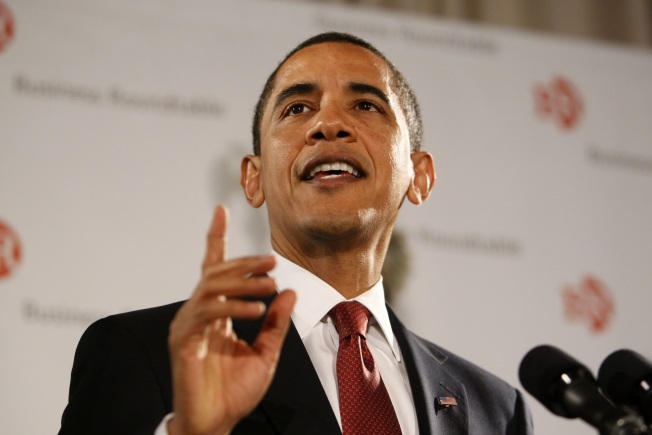 Any politician occasionally misspeaks, but the frequency of Obama’s flubs is notable. 5. Obama has a good relationship with the media. Working with the hundreds of reporters who covered the Obama campaign last year, I was struck by how many of them would quietly complain about Obama’s borderline disdain for the press. Sometimes it is readily visible — like when he scolded a reporter for asking a question during a presidential visit to the White House briefing room. Other times it’s more passive, like long gaps between press conferences, or it’s reflected in his staff’s attitude. Obama has a lot of qualities that are indeed admirable: He is without a doubt smart and disciplined, and his mastery of politics is unmatched. But despite popular perceptions, he is far from perfect.